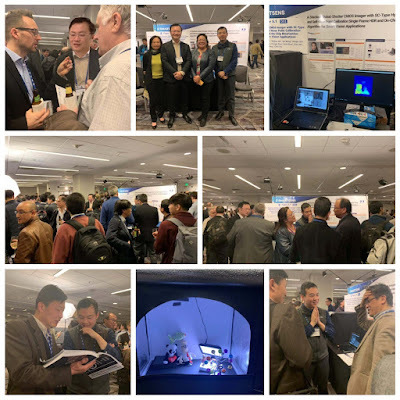 PRNewswire: SmartSens has presented a research paper, "A Stacked Global-Shutter CMOS Imager with SC-Type Hybrid-GS Pixel and Self-Knee Point Calibration Single-Frame HDR and On-Chip Binarization Algorithm for Smart Vision Applications," at ISSCC 2019 in San Francisco. SmartSens CEO Richard Xu was the first presenter in the ISSCC's image sensor technology session which attracted over 200 attendees from leading organizations from the industry and academia. 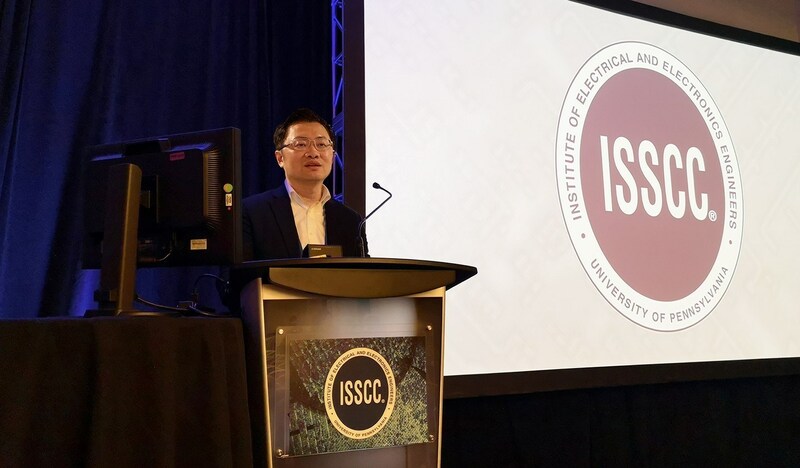 Known as the "integrated circuit Olympics," ISSCC is said to be one of the most important global forums in the IC industry. "We are proud to be selected to present our paper at ISSCC. It's a tremendous honor for SmartSens as the committee recognizes our achievements in the field of CMOS image sensors," said Xu. "Behind this success is our commitment to developing cutting-edge image sensing technology and products for the emerging applications in the era of 5G, AI and machine vision." In this paper, SmartSens unveils a new BSI global shutter sensor that has performance advantages such as high sensitivity, low noise, high shutter efficiency, HDR with improved PRNU performance and self-knee point calibration. The sensor integrates an ISP using stacked technology. The new sensor is said to be most suitable for smart vision applications, such as face identification, machine vision, 3D imaging and AI. Any innovation in their paper except by combining the ideas from others...? Ideas are cheap, experiment counts. In this case, execution counts.